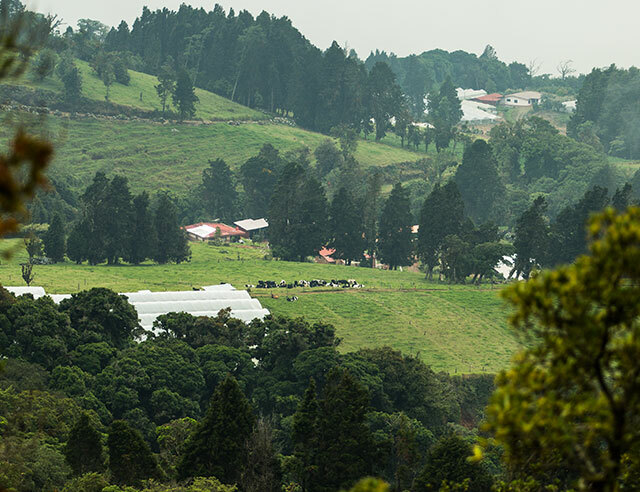 It’s no secret that Costa Rica produces some of the best coffee in the world, but in order for the world to first taste those coffees, we relied on Poas, the first place where coffee was exported. 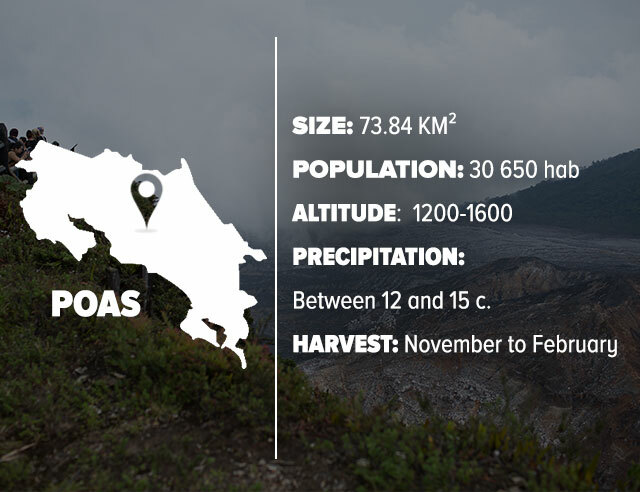 Poas is most famous for being a volcano, but it’s also well known because its volcanic soil is rich in minerals and nutrients , which makes it the perfect place to grow coffee. 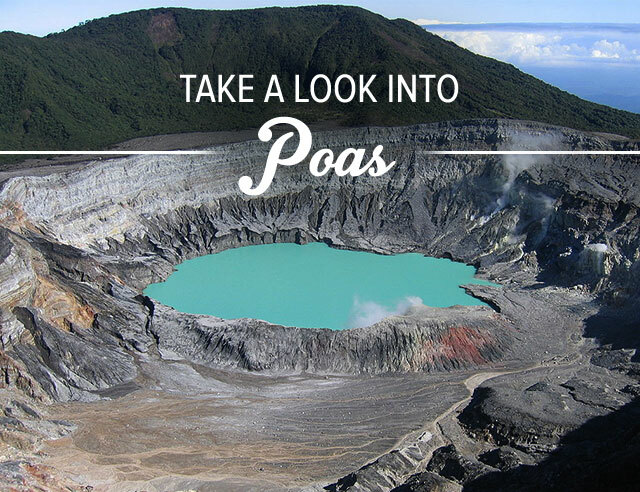 Poas is located in the Alajuela province, about 30 kilometers from San Jose. It contains 73.84 square kilometers divided into five districts with a population of 30,650 people. This area’s economy is primarily supported by agriculture and tourism. 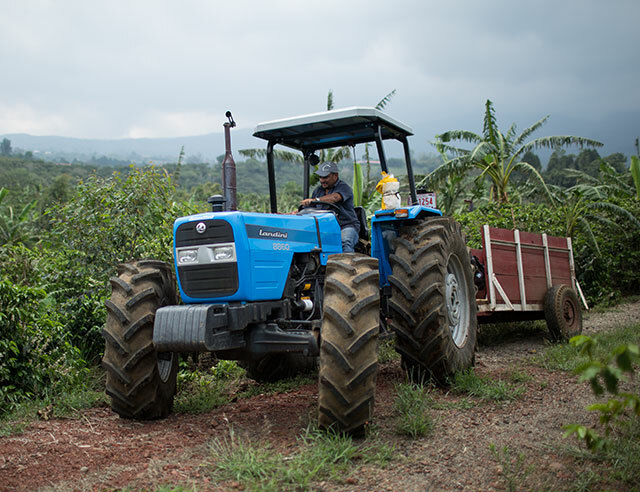 As mentioned above, Poas is famous for the rich, earthy coffee it produces because of the volcanic soil. The area also produces strawberries, palmito cheese, ferns, and some flowers. The Poas district contains one of the greatest wonders of the natural world: an active stratovolacno reaching 2708 meters into the sky. 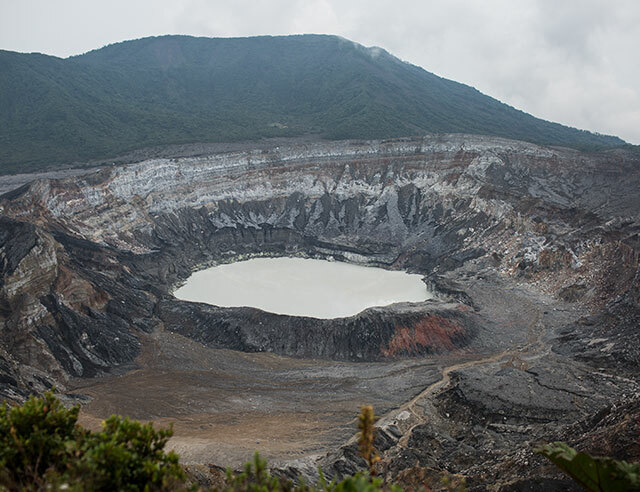 The national park surrounding the volcano is the most visited park in Costa Rica and in Central America. 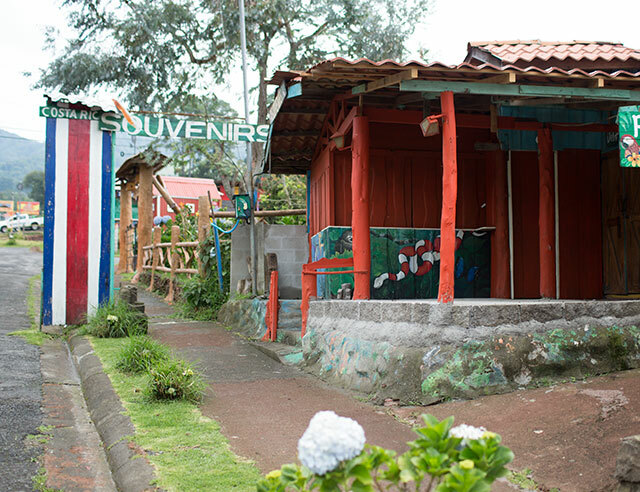 Not only is the volcano an incredible spot to visit, the road up to the volcano is dotted with pastures, coffee plantations, rivers, waterfalls and picturesque villages like Fraijanes, Poas, Varablanca. 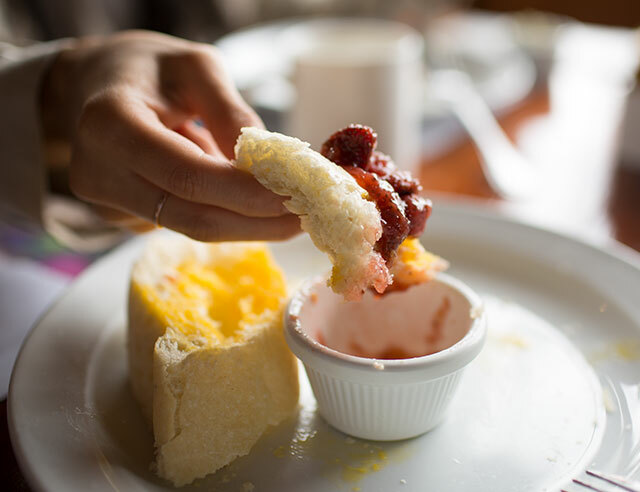 On the drive you’ll be surrounded by beautiful forestry and pass local businesses selling strawberries, cheese, sour cream, jellies, cake, flowers, and any other treat your heart desires! 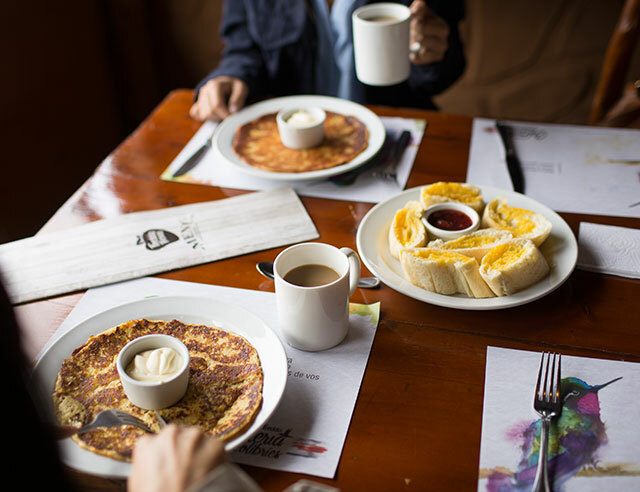 One of the best parts of the numerous restaurants, cafes, and hostels in the area sit hat they are all owned by Costa Ricans, most of them inhabitants of the Alajuela province. This provides a wonderful foreign exchange that stimulates the development of the area, and also gives visitors a genuine peak into life in the country. On the drive to the volcano you’ll see unspoiled natural resources and from the viewpoint have an excellent view of the main crater of the volcano. A lovely path through the forest connects this stopping point with Lake Botos, a stunningly beautiful body of water filling an inactive crater in the volcano. 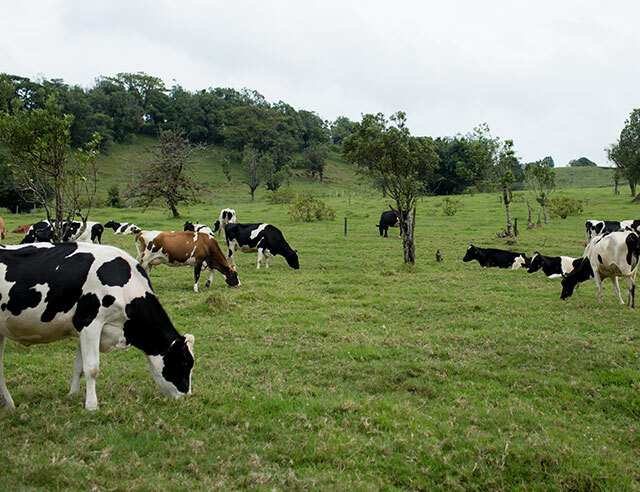 Located in the Central Valley Coffee Region, Poas was one of the pioneer areas in Costa Rican coffee production. It is the first area where coffee was shipped out of Costa Rica for the rest of the world to enjoy. 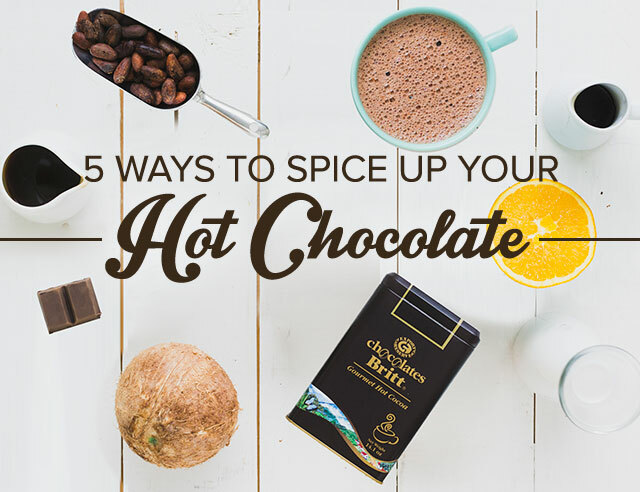 The high presence of minerals in the volcanic soil of the region provides a lightly acidic touch seasoned coffee drinkers will love. The cool microclimate of the region provides frequent rains that lead to damp, flavorful soil rich in organic materials. These organic materials keep the roots moisturized and promote oxygenation of the plants, allowing high quality coffee beans to thrive. 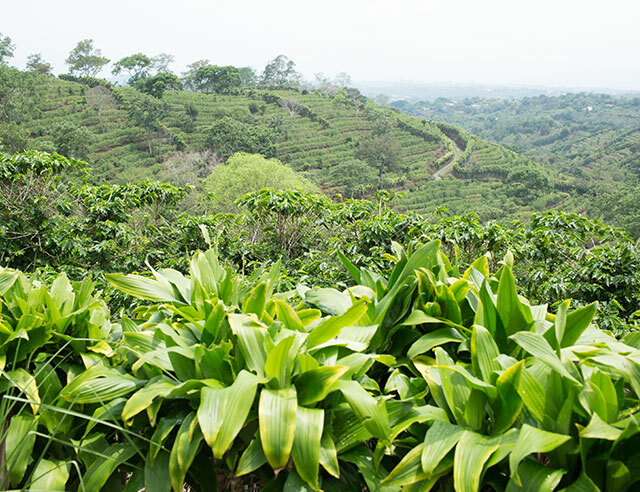 The cups produced in the Central Valley have a perfectly balanced floral and fruity flavor with hints of chocolate. 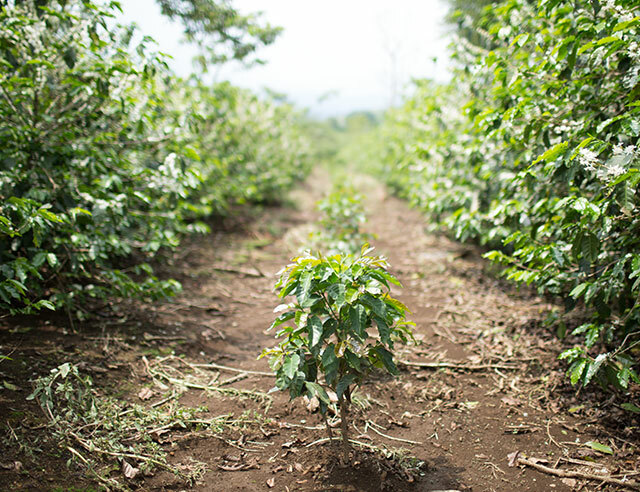 The volcanic soil and climate work together to produce an excellent cup of coffee. Our Poas Volcanic Earth coffee is pulled from the plants of the Central Valley. Because these bans are exposed to tumultuous weather they are harder than typical beans, making them more resilient and higher quality. 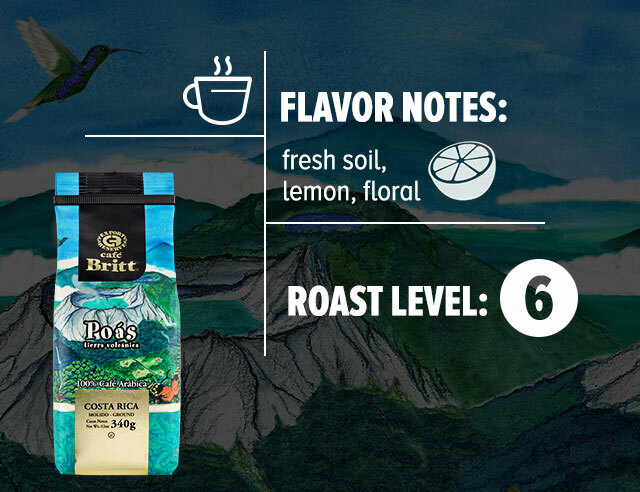 This medium roast blend combines the complex flavors of the rich volcanic soil of the area that produced it with hints of lemon. Mildly acidic with a lightly floral aftertaste, this is the perfect post-meal drink. 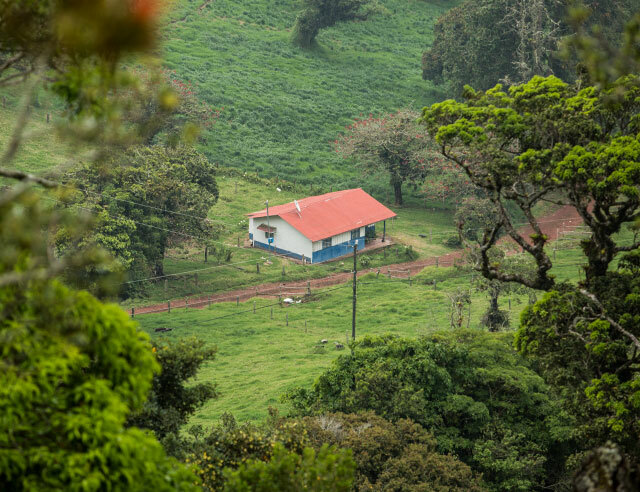 By supporting our friends in Poas, we support the area that invited the world to experience the luxurious flavors of Costa Rican coffee and the hard work of our experienced growers in the area, who have spent generations perfecting their craft. We are proud to roast beans from an area close to our home and our hearts.